Although a drop in the bucket next to big brother Kinshasa, Congo’s second city is on the move. This development comes in the wake of the genocidal conflict that plunged the country into despair at the end of the last century. 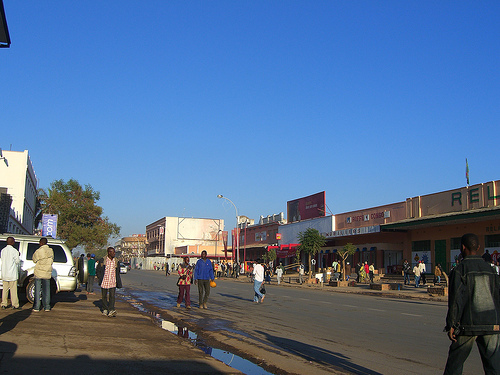 The fact remains that Lubumbashi is a critical juncture of commerce and industry in Africa.